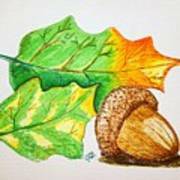 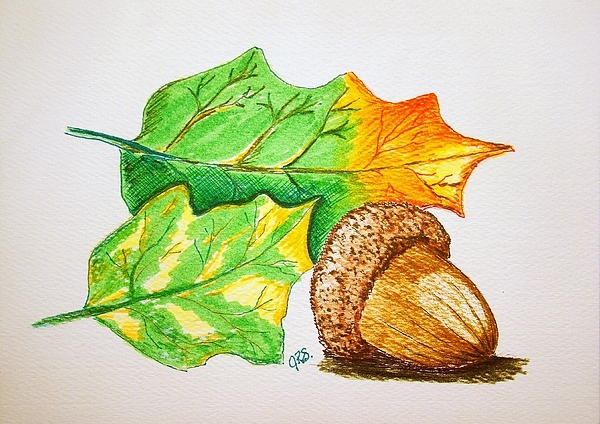 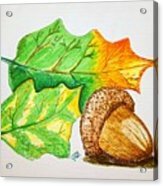 There are no comments for Acorn And Leaves. Click here to post the first comment. One of my many stationery greeting cards that I designed.